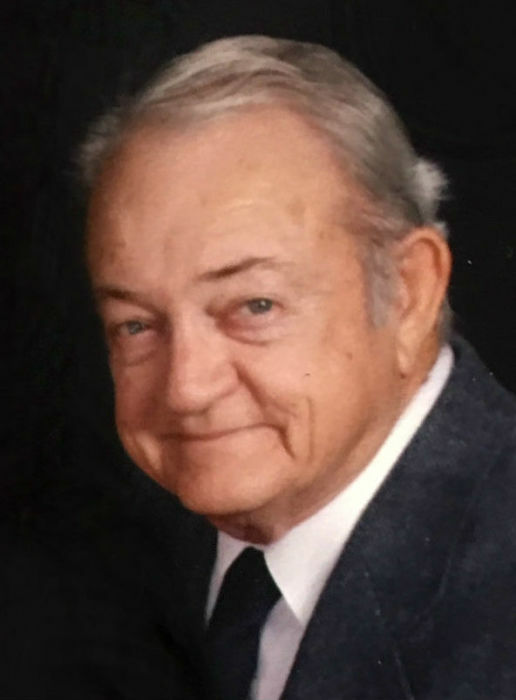 Charles Dwayne Kirk, age 80 of Buchanan, TN, died Sunday, January 27, 2019, at Henry County Medical Center in Paris, TN. He retired as owner and operator of Kirk’s, a market & deli in the Paris Landing area of Henry County. He was a U.S. Air Force veteran, and also served in the Tennessee Army National Guard and the U.S. Coast Guard. Charles was a member of Buchanan Baptist Church and a member of the Buchanan Masonic Lodge #772, where he was Past Master. He enjoyed fishing, golfing, reading, and watching western movies. Charles was born September 4, 1938, in Huntingdon, TN, to the late Renzie B. Kirk and the late Ruby Lee Dunn Kirk. He was married August 19, 1961, to Shirley Womack Kirk, who survives, of Buchanan, TN. Along with his wife, he is also survived by his two sons, Chuck Kirk and Chris Kirk both of Buchanan, TN; one sister, Connie (Don) Pittman of Versailles, KY; one brother, Lynn (Song) Kirk of Marshfield, MO; five grandchildren, Elizabeth Watson, Sasha (Jeff) Williams, Ryan (Sandra) Kirk, Elijah Kirk, and Alana Brown; and five great grandchildren, Joshua Watson, Brennen Watson, Gabby Watson, Jensen Kirk, and Emma Williams. In addition to his parents, he was preceded in death by his brother, Richard Ray Kirk. Arrangements will be handled by Ridgeway Funeral Home, 201 Dunlap St., Paris, TN, 38242. He is to be cremated. Memorial visitation will be Saturday, February 09, 2019, from 12:00 pm to 1:00 pm at Buchanan Baptist Church. His memorial service will be at 1:00 pm at Buchanan Baptist Church, with Tony Chester and Larry Dukes officiating. 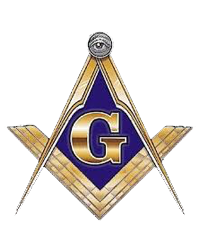 Following the service there will be Masonic Rites and Military Honors. Memorials may be made to: Buchanan Masonic Lodge Scholarship Fund., c/o Jeff Morris, 672 Rabbit Creek Road, Buchanan, TN 38222 or St. Jude Children’s Research Hospital, 501 St. Jude Place, Memphis, TN 38105.